Little Women is a novel by American author Louisa May Alcott (1832-1888), which was originally published in two volumes in 1868 and 1869. 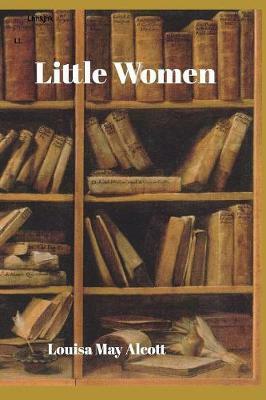 Alcott wrote the books over several months at the request of her publisher. Following the lives of the four March sisters-Meg, Jo, Beth ... read full description below. 12 March 2019 by Blurb, Inc.